Runway shows are one of the best places to find style inspiration, but sometimes the guests are an even better source of inspiration. 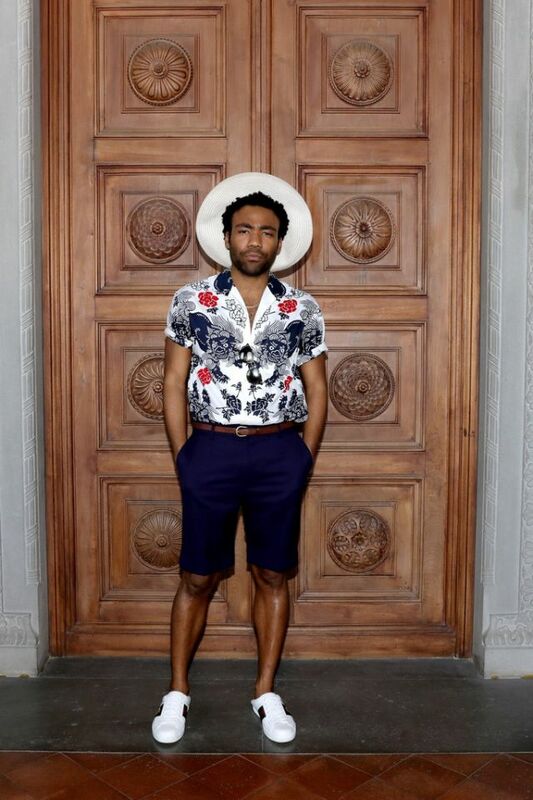 Donald Glover has slowly become one of our style heroes over the past couple years for his surprisingly cool style choices. The chill look he wore front row at the Gucci Resort runway this past week was no exception. I’m usually not a fan of loud prints, but for some reason this entire look just works… probably, because it’s Gucci. It’s definitely one of those looks that we want to copy, but I’m assuming Gucci’s not in our budget. Lucky for us, I stumbled on some similar pieces we can shop below.